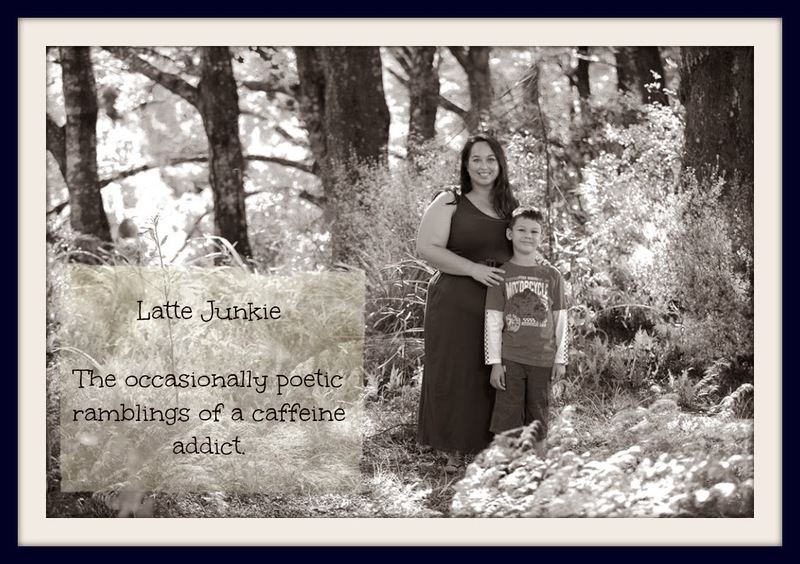 Latte Junkie: Stud1 be gone! On this the day of our 10th wedding anniversary I would like to bestow on Stud1, a new, more suitable moniker. Refer to your gift from Monkey, as to the validity of this decree!